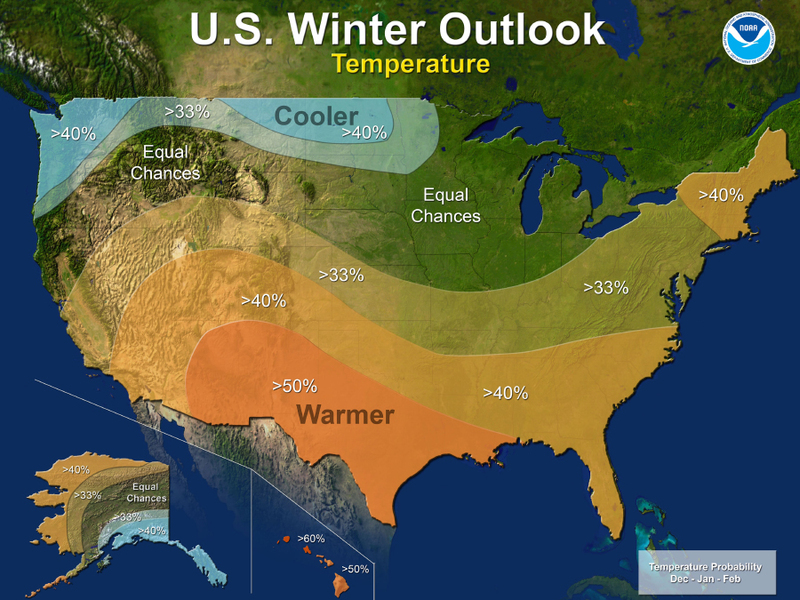 The National Oceanic and Atmospheric Administration released its winter outlook, and they’re expecting very different winters in the northern half of the country compared to the southern half of the country. 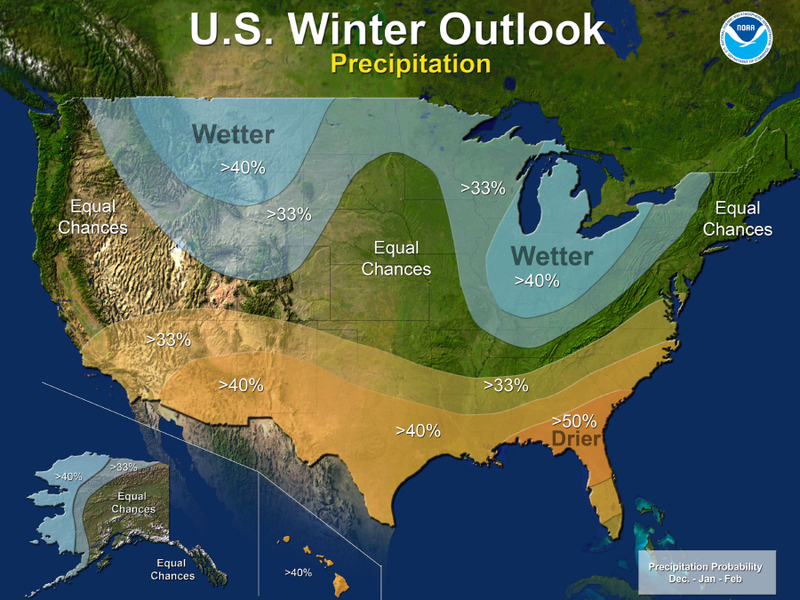 NOAA’s Climate Prediction Center is forecasting a warmer and drier winter while the northern half of the country is more likely to see a cooler, wetter and snowier winter. 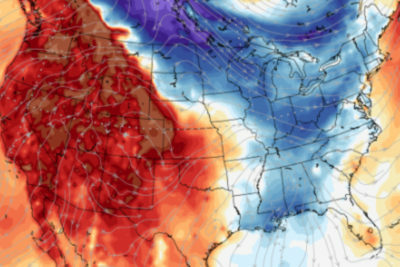 This type of setup looks like a textbook La Niña winter. La Niña is the biggest influencer in its forecast, and it’s also the biggest wildcard, as there’s currently a 55 to 65 percent chance it actually develops. 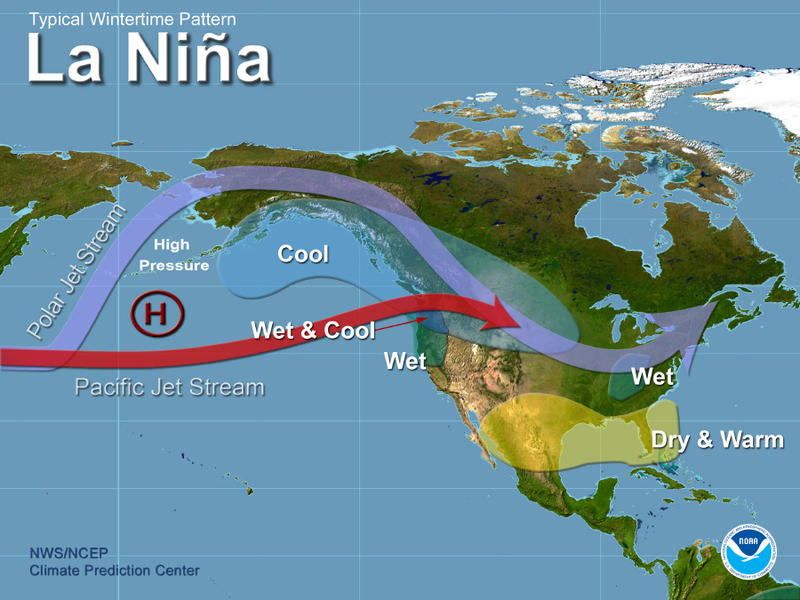 If a La Niña forms, it’s expected to be a weak, short-lived event, but it will still be enough to at least influence the way this winter shapes up. 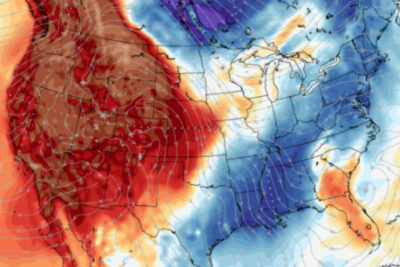 This forecast for a mild winter across more than half the country doesn’t mean the snow will stay away completely, however. Last winter was one of the warmest on record, and there were still a number of significant snowstorms.